Do Democrats win by losing Obamacare decision? Washington (CNN) - At first glance, Monday's Supreme Court ruling that closely held companies cannot be required to cover some types of contraceptives for their employees appears to be a defeat for the White House, Democrats and the health care reform measure they pushed into law. Most Republicans were quick to celebrate the ruling. 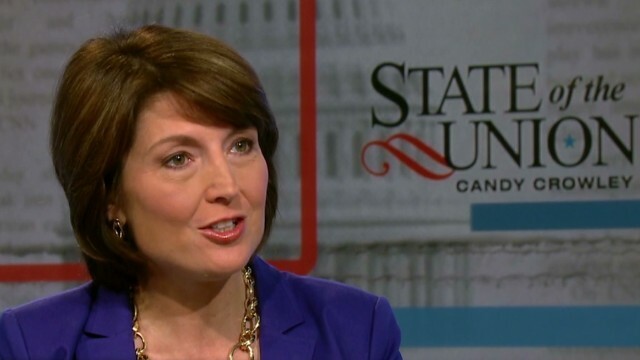 Washington (CNN) – About one in four Americans say that abortion should be legal in all circumstances, one in five say abortion should always be illegal, and slightly over half the public thinks abortion should be legal in some, but not all, circumstances, according to a national poll released Thursday. A CNN/ORC International survey also indicates that a majority opposes taxpayer money being used to pay for abortions for women who can't afford the procedure, with Americans split on whether women who receive government subsidies for health insurance should be able to get a plan that covers abortions. Washington (CNN) - On the same day that the top Republican woman in the House will deliver the response to the President's State of the Union message, the GOP-led House of Representatives is expected to pass a controversial bill on an issue that divides women. 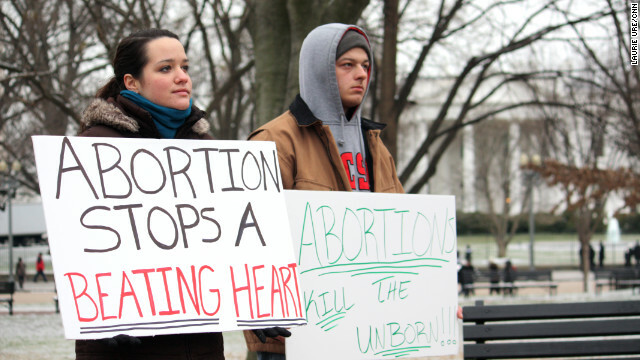 The Republican measure would ban taxpayer money for abortions. Washington (CNN) - The abortion issue is far from settled. It's just as contentious today as it has ever been in the United States. Wednesday's 41st anniversary of the landmark Supreme Court case, Roe v. Wade, which upheld legalized abortion before about 24 weeks, ignited the polarized, emotional battle. Anti-abortion supporters and pro-abortion rights supporters crowd into the rotunda of the Texas capitol, Monday, July 1, 2013, in Austin, Texas. Washington (CNN) - A faction of conservatives will introduce a resolution at this week's meeting of the Republican National Committee urging GOP candidates to speak up about abortion and respond forcefully against Democratic efforts to paint them as anti-woman extremists. The "Resolution on Republican Pro-Life Strategy," drafted by Delaware National Committeewoman Ellen Barrosse and co-sponsored by 15 other RNC members, urges the party organization to "support Republican pro-life candidates who fight back against Democratic deceptive 'war on women' rhetoric by pointing out the extreme positions on abortion held by Democratic opponents." Washington (CNN) - The U.S. Supreme Court on Monday turned aside Arizona's appeal to reinstate its law banning most abortions after 20 weeks of pregnancy. 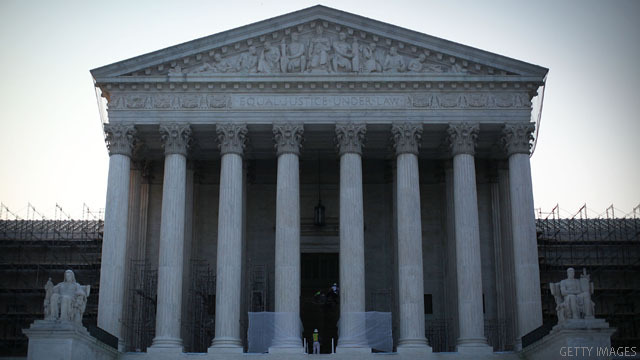 A federal appeals court last year said the restrictions were unconstitutional. Washington (CNN) - The Republican National Committee will free up a couple of hours during its winter meeting this January so members can attend the annual March for Life in Washington, CNN confirmed Monday. The rally, a major event in the anti-abortion rights movement, is scheduled for January 22, when the three-day RNC winter meeting is set to begin. The date also marks the 41st anniversary of the landmark Supreme Court ruling, known as Roe v. Wade, in favor of abortion rights . Filed under: Abortion • RNC • Washington D.C.
Washington (CNN) - The failed referendum in Albuquerque, New Mexico, to ban abortions after 20 weeks of pregnancy is the first known instance of the issue being addressed at a local level, but it might not be the last. "I think we'll see this more and more," said Mallory Quigley, communications director for Susan B. Anthony List, an anti-abortion group. 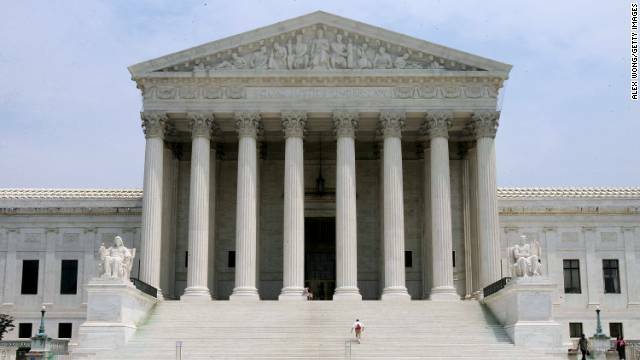 (CNN) - The U.S. Supreme Court on Tuesday refused to stop Texas from implementing a part of a new abortion law that requires doctors to get admitting privileges at a hospital within 30 miles of the clinic where they're providing abortion services. A federal appeals court had reinstated the key part of the law, which is considered among the most restrictive in the country. 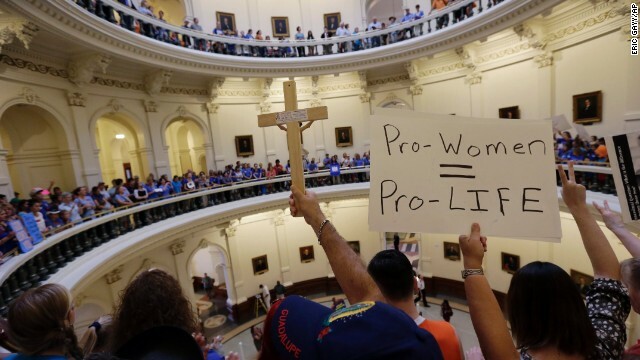 Washington (CNN) - Oklahoma lost another round in its effort to restrict abortions when the U.S. Supreme Court Tuesday declined to hear an appeal in a case that would force women seeking an abortion to have an ultrasound first. The justices, without comment, refused to accept the state's appeal over HB 2780, which would require healthcare providers to perform an ultrasound scan before terminating a woman's pregnancy.